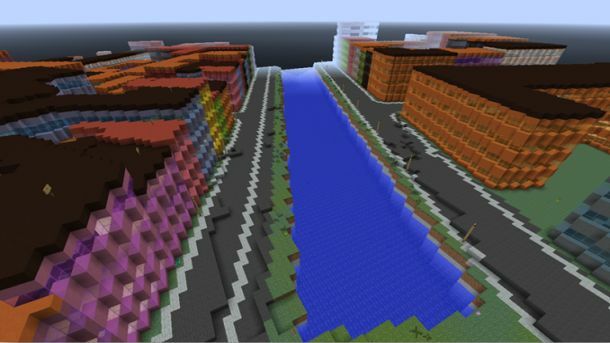 As a teaching tool, the Danish government’s Danish GeoData Agency recreated the entire country of Denmark at 1 to 1 scale in Minecraft. It was nice. You can find out more about it here, if you can read Danish or use Google Translate. But then Americans (presumably) found out about it. And they brought dynamite and other destructive measures to the virtual country, leveling parts of Denmark and planting American flags. Considering this is a virtual world that can easily be reset, it didn’t start World War III, and no war crimes tribunals will be called. In fact, the Danish seem to be taking it in stride. In an update to the Register article a Danish official said the scale of the attacks have been exaggerated, and only “minor areas” were affected. They’ll be fixed individually and a full reboot won’t be necessary. 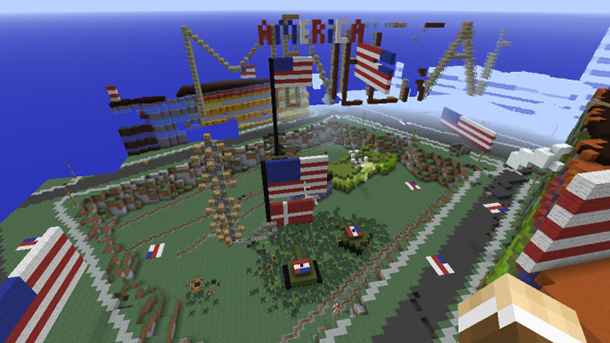 “We consider that as a nature of playing Minecraft – elements are broken down and new are being created.Therefore we will not reboot the demonstration of Denmark in Minecraft. But occasionally we will rebuild minor areas if buildings are removed and nothing new is being created,”said Danish GeoData Agency spokesman Chris Hammeken. 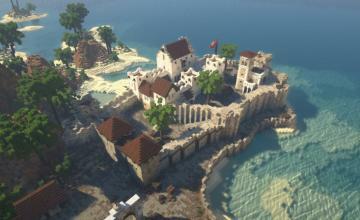 Hammekan said approximately 19.000 unique users visited the map and there have been over 200,000 map downloads. “We are very happy to see that so many players around the world is creating fancy nice things and have fun,” Hammeken said. 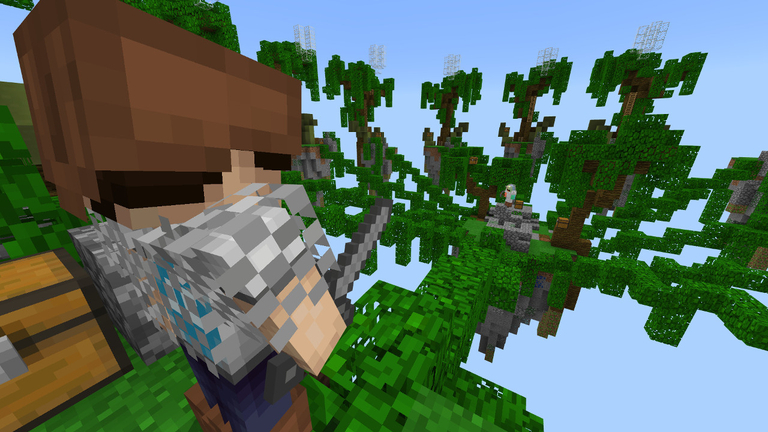 Next Story → Captive Minecraft: Break Free From Your Prison!